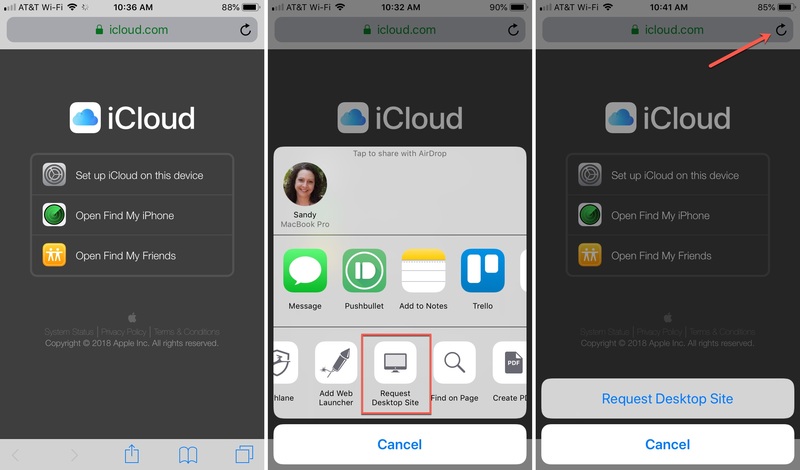 You might find it strange that you don’t have a quick and easy way to access iCloud.com from your iPhone or iPad. But, since you can sync things like your Files, Notes, Photos, Contacts, and other apps, you may seldom need to. However, if this is something that you really want to do, then look no further. 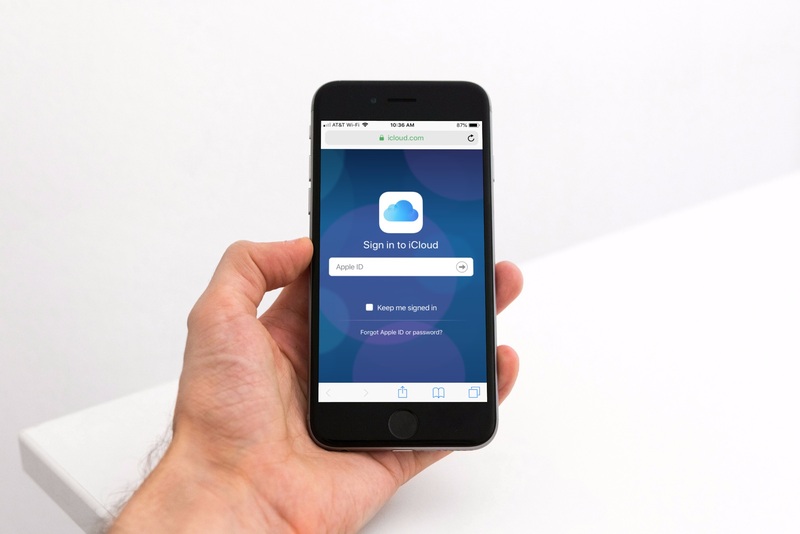 Here’s how to log into iCloud.com on your iPhone and iPad. Basically, think of iCloud.com like any other site. 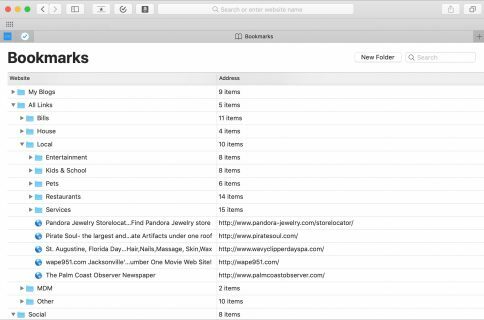 Open Safari and head to iCloud.com. When you reach the website, you’ll notice that you don’t have an option to log in. So, just follow these steps. 1) Tap the Sharing button from the bottom and select Request Desktop Site. Alternatively, you can tap and hold the Refresh button in the address bar and then choose Request Desktop Site from the pop-up at the bottom. 2) The page will then refresh to the view you’d see if you were accessing it on Safari on your Mac. Sign in as you normally would with your Apple ID and password. If this is the first time you’re logging in this way from your device, you’ll likely have to follow the prompts to enter the provided verification code and allow the site to trust your browser. 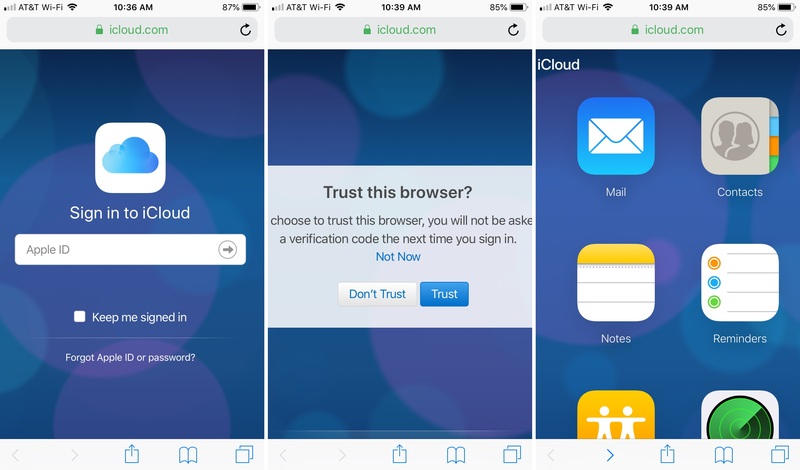 3) You will end up reaching iCloud.com and see the same screen you would on your computer browser. Just remember, this is the desktop version of the site. So, it will look a little different because it doesn’t have the mobile browser responsive design you normally see nowadays. You may have to zoom in our out and move the pages from left to right in order to see what you need to see. While this isn’t the most ideal way to access iCloud.com on your iPhone or iPad, it does work. And of course, you can use any mobile browser to visit iCloud.com. 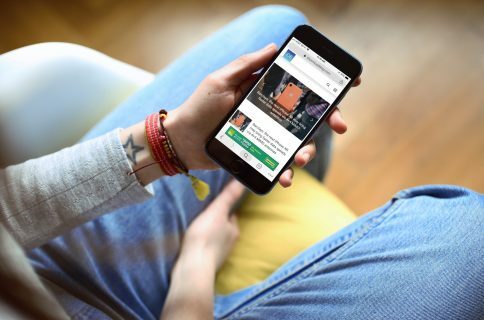 Is there anything else you’re struggling to figure out on your iPhone or iPad? If so, lets us know in the comments below or catch us on Twitter.